Spanning 8 Chapters, learn the tricks and techniques that Elliott Wells’ uses to draw, design, and tattoo his unique style of peonies. 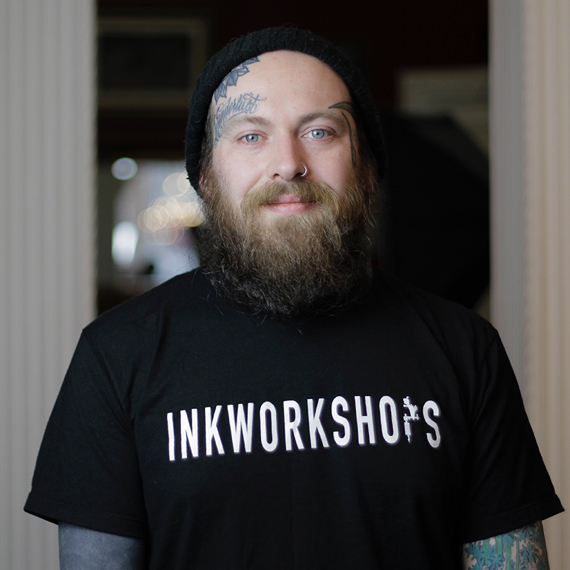 Elliott is a 9-year veteran of the tattoo industry. Starting out in neo-traditional designs, he found a love for peonies, and soon after his demand for them skyrocketed. Currently tattooing out of Semper Tattoo in Edinburgh, Scotland, Elliott has won awards all around the world for his peony tattoos. Bonus chapter on colour theory and peony colorways! What comes with the Masterclass? This masterclass consists of 8 chapters, 1 bonus chapter, and a full length interview with Elliott. 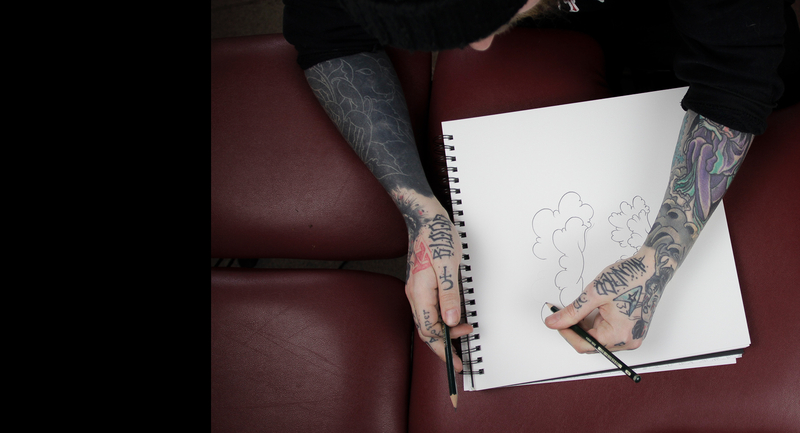 He shows you how to draw, design, freehand and tattoo the peony. 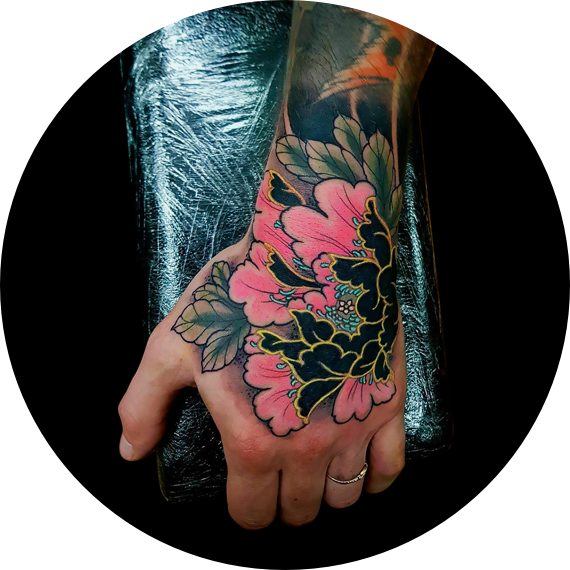 The Peony will forever be a mainstay in the Asian style of tattooing. Unlike their realism counterpart, Asian peonies do not look like the actual flower; they came from the imagination of early traditional Japanese artists. The #1 question people ask of peonies is “How do I draw them to not look like a cabbage?” This tutorial was created to show you how to create peonies from an artist who has drawn thousands of them, and tattooed hundreds! 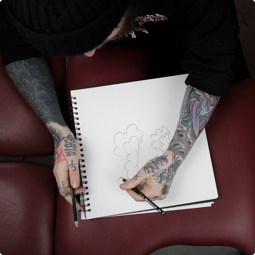 Elliott introduces himself, the history of peonies in the world of tattooing, and his experience working with them. Elliott discusses the petals of the peony, and the different variations that he uses. Elliott discusses the leaves of the peony, and the different variations that he uses. Eliott draws the full flower while discussing the interactions between leaf and petal. Elliott talks about to incorporate peonies around larger subjects. 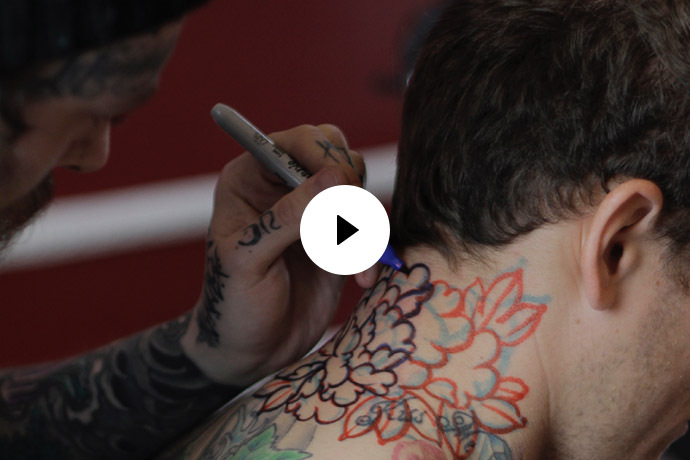 Elliott discusses his freehand and tattooing techniques while tattooing a peony on the neck. 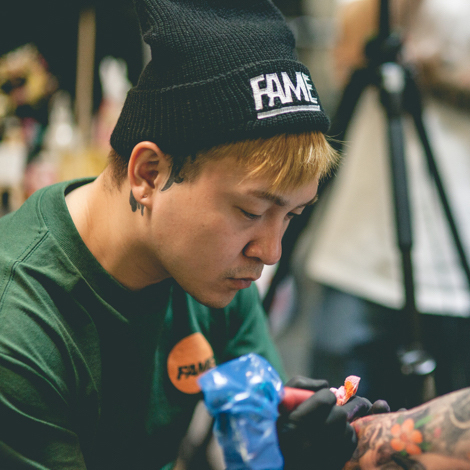 Elliott discusses his freehand and tattooing techniques while tattooing a peony on the trap. Elliott discusses his freehand and tattooing techniques while tattooing a peony on the upper thigh. Elliott discusses how he chooses colours for the Peony. 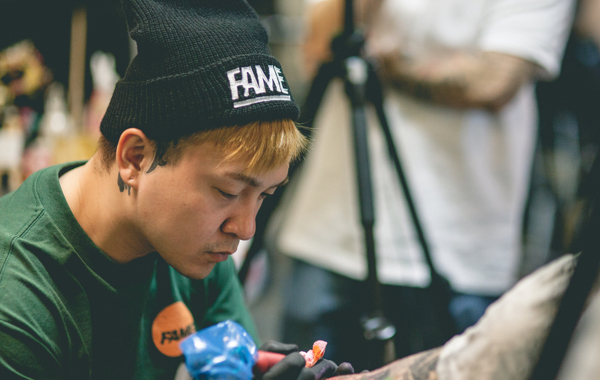 Elliott talks about his career in the tattooing industry, with tips and advice for newcomers just starting out. 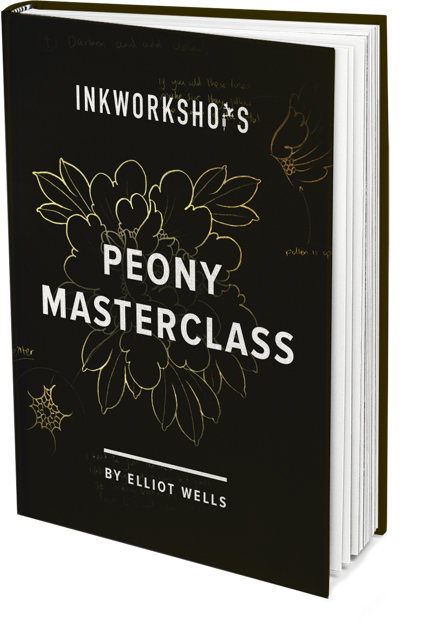 With each purchase you will be given a downloadable PDF e-book containing all of the drawings done by Elliott for the Peony Masterclass. 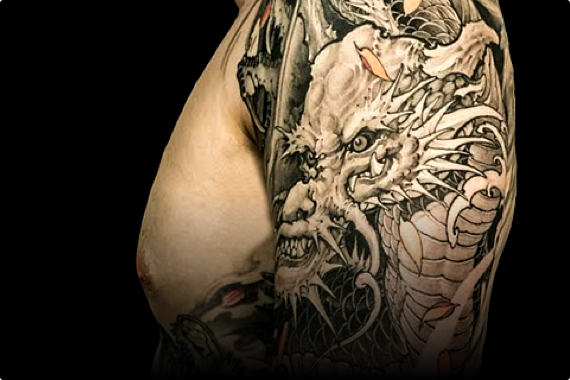 This e-book is provided to show you Elliott’s work in more detail and help you to improve your skills as a tattoo artist. 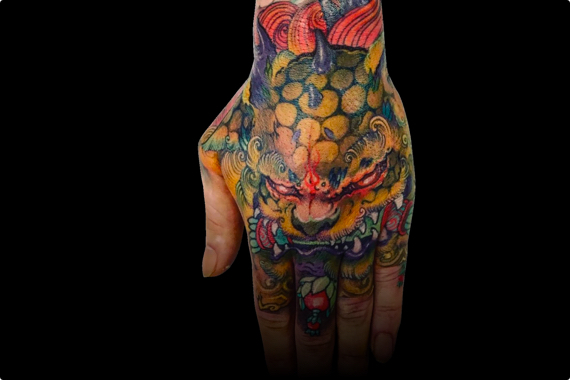 Subscribe to our newsletter to get the latest updates from InkWorkshops.